Beautiful executive home with country setting, nestled against the foothills, between Lindsay/Strathmore. Located in the Porterville Unified School District (for high school), with a California Distinguished School, Harmony Magnet Academy, only 3 miles. 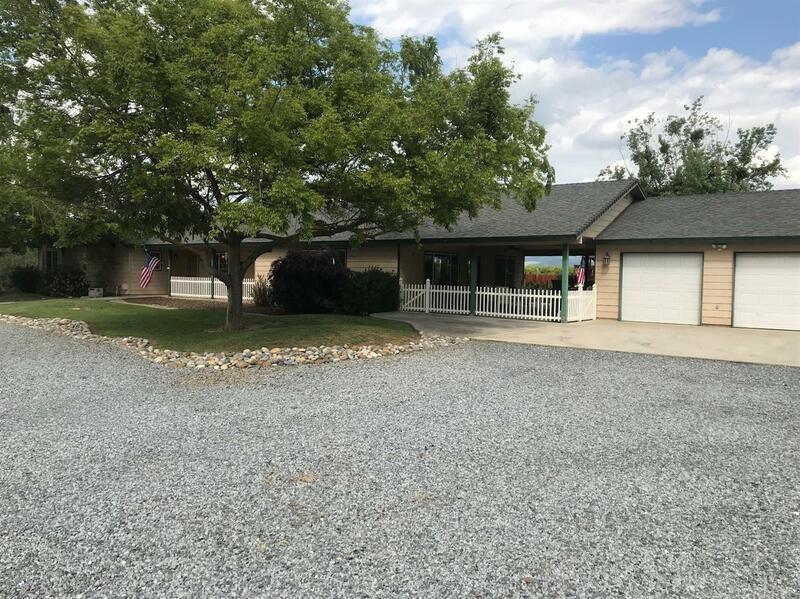 Spectacular views of the Sierra Nevada's on 5 acres of land. Open floor plan with knotty pine ceilings, tile/hardwood floors, granite counter tops, large entertainment room with breezeway to 3 car garage. Front and rear nicely landscaped and ready to move.Water is with LSID.